Does anyone know what plant is that. That seems like a lanceolate leaves to me. 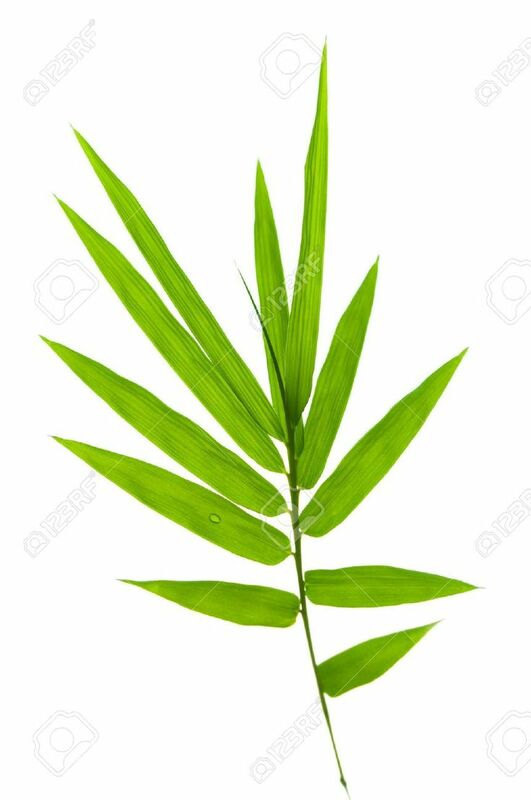 I thought I'd send a picture of bamboo leaves. 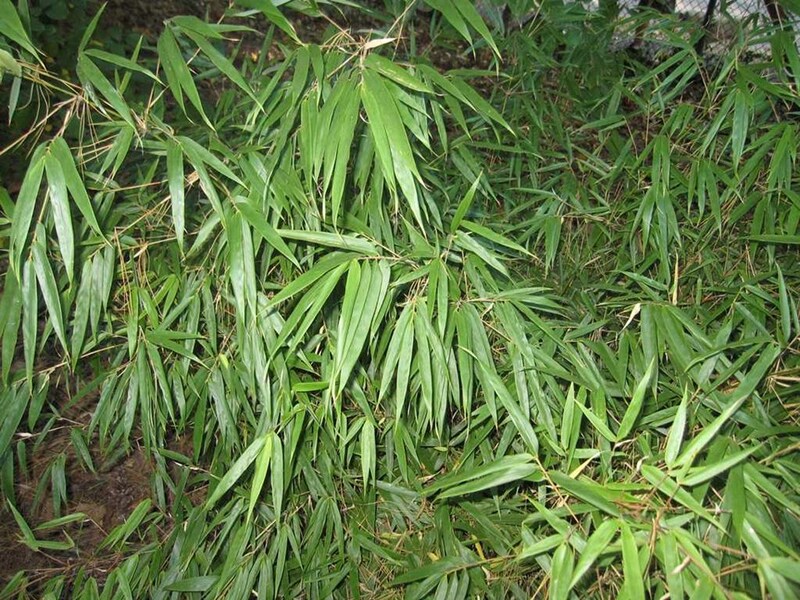 Bamboo is a monocot and monocots, grasses have parallel venation. 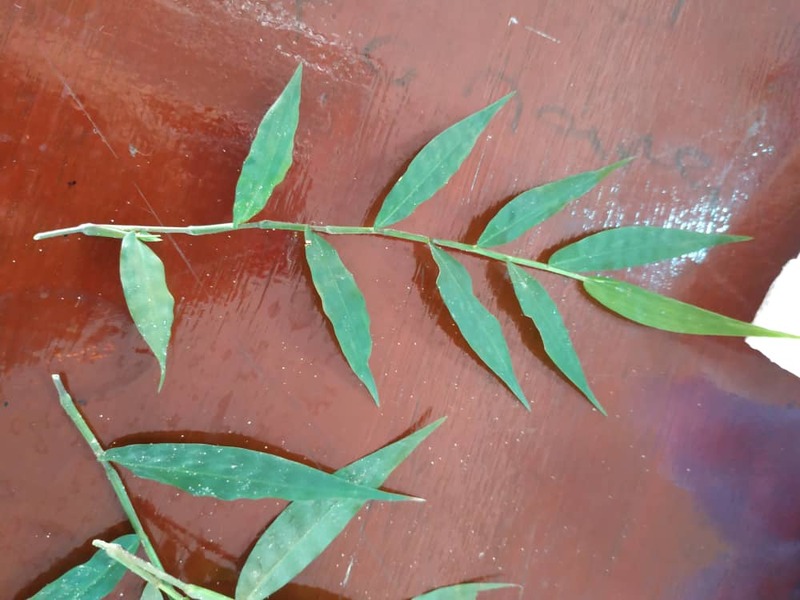 The veins in the leaves are parallel to the mid vein and to each other. Dicots have venation similar to a bird's feather. I am sorry, I am unable to see the venation of your leaves, really need to see the entire plant. Is this a shrub, tree or herbaceous perennial? What is this Vine-type plant growing on my Jacaranda tree? What is this tree from the NW? What are these trees with tall trunks and narrow wispy leaves?